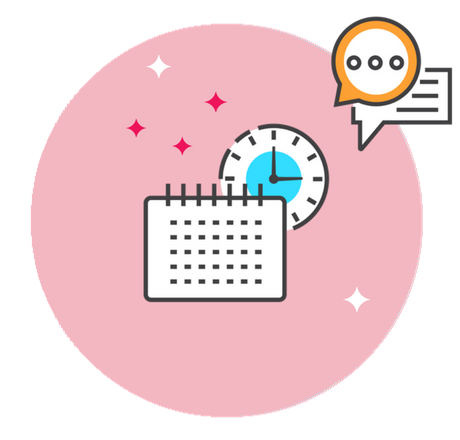 Perfectly configured and optimized message queues for IoT, ready in seconds. CloudMQTT is a perfect solution for "Internet of Things" messaging between low power sensors or mobile devices such as phones, embedded computers or microcontrollers like the Arduino. 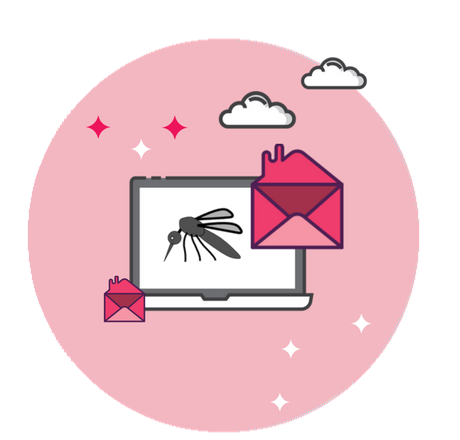 CloudMQTT automates every part of setup and running of your hosted mosquitto message broker. Let your team focus on what they do best - building your product. Leave server management and monitoring to the experts. We provide 24/7 support to thousands of customers. We have been providing the service for years and have a great experience from various customer cases. 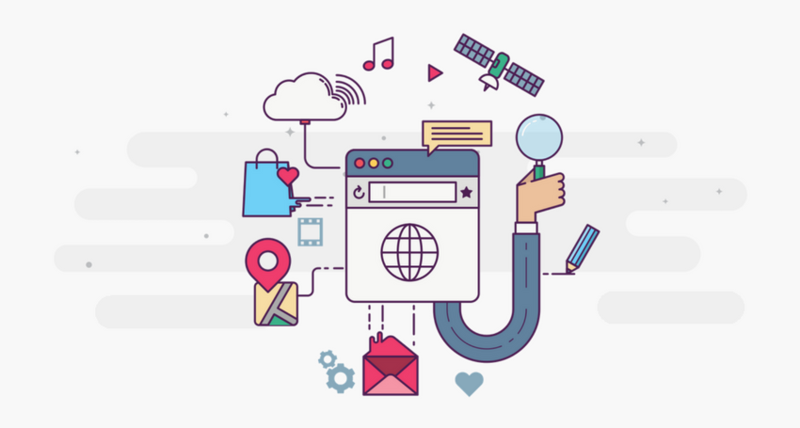 MQTT is a very lightweight messaging protocol, created with embedded systems, sensors and mobile applications in mind. MQTT has very strong delivery guarantees. There are three modes; fire-and-forget, at-least-one and exactly-once. CloudMQTT supports them all. Use CloudMQTT Websocket client to view messages pushed from your device to the browser or publish messages from the browser to your device. This is ideal for testing and debugging since you can display live information from a device or sensor in real time. Amazon Kinesis allow for large data stream processing and real-time analytics. 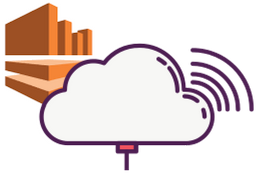 It is easy to integrate Amazon Kinesis with CloudMQTT. Invite your co-workers and you will separate CloudMQTT accounts, but manage the same set of instances. You decide where to send notifications and who pays the bills. Bridges are essentially a way for one MQTT broker to connect to another MQTT broker. This is a very useful feature and enables you to setup your own HA "cluster". 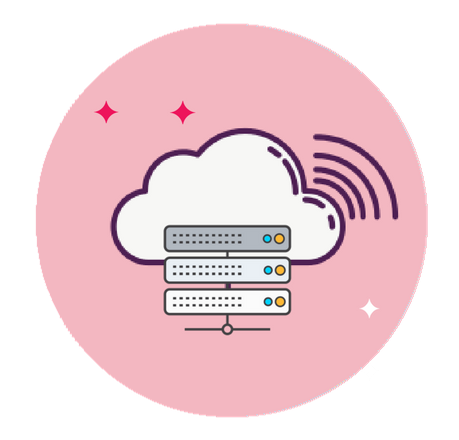 Learn about CloudMQTT technology and how to implement it.